I’ve said it before, and I’ll say it again. “Teamwork makes the dream work.” For many organizations, the channel is a lifeline to bottom line boosting business, so building partner networks and casting a wider net can prove to catch a lot more fish. Telarus (News - Alert) named Bigleaf Networks its top SD-WAN supplier from 2017. The Boca-Raton-based master agent singled out the SD-WAN provider for sales volume. There is no shortage of demand for cloud migration; the digital age is driving adoption of SD-WAN as with transformation comes modernization. Bigleaf’s cloud-first SD-WAN solution is building momentum in an increasingly crowded and competitive field. "We are thrilled to award our top supplier for SD-WAN in 2017 to Bigleaf," said Roger Blohm, Telarus executive vice president. "It's exciting to see pure-play SD-WAN providers having such a great impact in the market. Bigleaf's approach to making SD-WAN simple and easy is powering the adoption of SD-WAN at an ever-increasing pace." Bigleaf’s site to cloud architecture delivers businesses complete control of cloud traffic, made easy by the platform’s embedded intelligence to increase automation saving on time and resources. Bigleaf Co-founder and VP of Sales, Jeff Burchett, adds, "We are thankful and indebted to the Telarus community and our shared success. 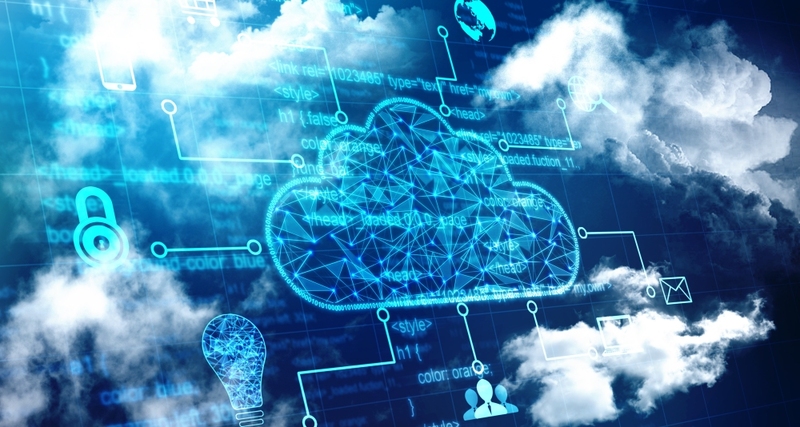 We are excited to grow our partnership and shared vision of what SD-WAN can bring to our mutual Cloud-enabled business customers, looking to purpose build connectivity to the Cloud." The success of SD-WAN is a testament to its necessity. Cloud migration is occurring en mass, SaaS (News - Alert) is driving business and application performance is critical. Organizations ahead of the curve are reaping the rewards of the digital era, while the rest remain in analog.